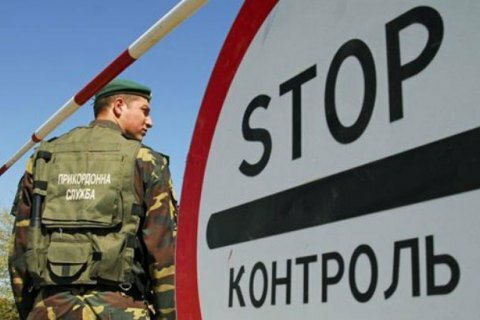 Russia has confirmed that it has detained two servicemen of the State Border Service of Ukraine (SBSU) near the Ukrainian village of Znob-Trubchevska in Seredyna-Buda District of Sumy Region close to the Ukrainian-Russian state border, the first deputy head of the SBSU, Vasyl Servatyuk, has told the press. "The Russian side said that it had detained two Ukrainian nationals who said that they were servicemen of the State Border Service of Ukraine," Interfax-Ukraine quoted Servatyuk as saying. He added that Russia has requested their documents. The Russian confirmation was in response to the SBSU's inquiry. The Sumy regional prosecutor's case opened a case over the disappearance of the border guards. Their car was found near Znob-Trubchevska. Their mobile phones were in the car.